Nike Basketball will be releasing a brand new Nike Kobe AD Mid colorway that comes dressed in a mix of Black, Sail and Light Brown Gum. This Nike Kobe AD feature a Black suede upper with a stitched triple Nike Swoosh logo on the sides. 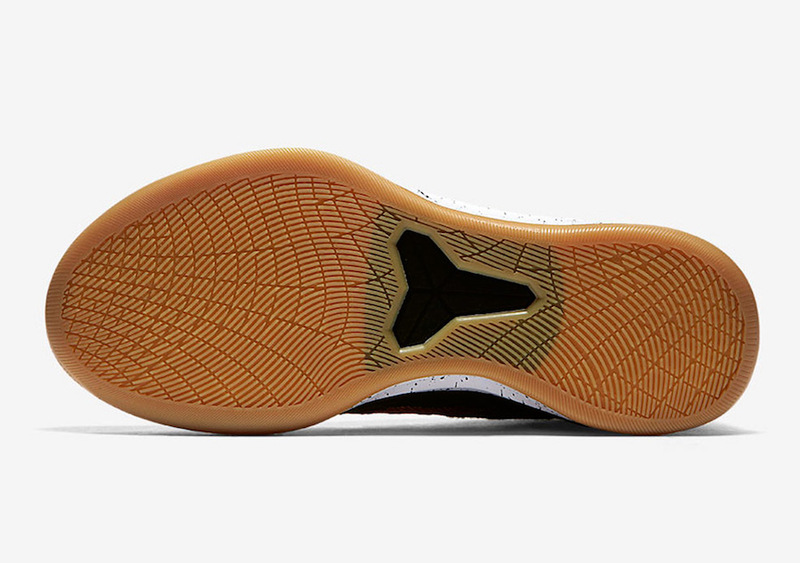 A White speckled midsole and Gum rubber outsole completes the simple design. Look for the Nike Kobe AD Mid “Black Gum” to release on November 1st at select Nike Basketball retailers. The retail price tag is set at $150 USD.